Amre took the decision to steer of any controversy whatsoever. Veteran India cricketer Pravin Amre, who took up a new role with Delhi Daredevils for the upcoming IPL season handed over his resignation to the Mumbai Cricket Association’s (MCA) managing committee to avoid Lodha committee’s conflict of interest rule. Previously, Sanjay Bangar, Bharat Arun, and R Sridhar all had to leave their respective IPL franchises to avoid this rule. In 2015, Amre was elected to MCA’s managing committee. 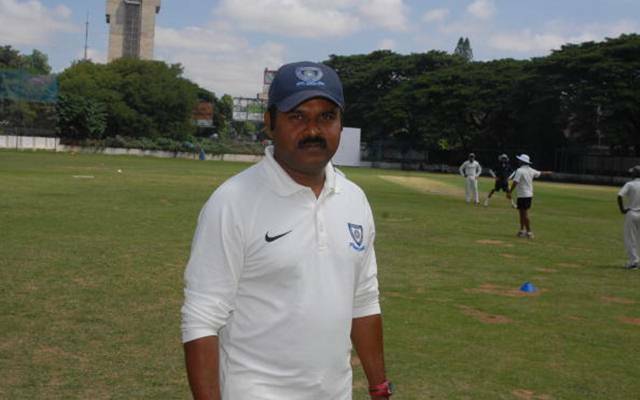 He had also joined the Delhi Daredevils coaching staff as a consultant. However, the former Indian batsman was offered a role of talent head by the franchise recently, implying him to resign from MCA, as Lodha Committee’s recommendations strongly came into effect only last year. The Lodha Committee had laid out certain specific rules regarding the conflict of interest in the BCCI administration. It states that no single administrator can hold multiple roles simultaneously under BCCI. Though MCA has still not agreed to the Lodha Committee’s recommendations to revamp its constitution, Amre steered clear to avoid any controversy whatsoever. This is not the first time that Lodha Committee’s reforms have forced players to choose between jobs. Earlier, Rahul Dravid had resigned from the role of a mentor for the Delhi Daredevils team so that it would allow him to coach India A and India U-19 teams. Amre has now joined the likes of Sanjay Bangar, Bharat Arun, and Ramakrishnan Sridhar, who had to resign in order to avoid conflict of interest. The triad comprises the batting, bowling and fielding coach of the Indian cricket team after resigning from the coaching roles from their respective IPL franchises.